Photo: Boy with Turkish flag shaved on his head. European identity is being radically redefined by immigrants from Asia and Africa. The largest immigrant group in Germany, for instance, is from Turkey. 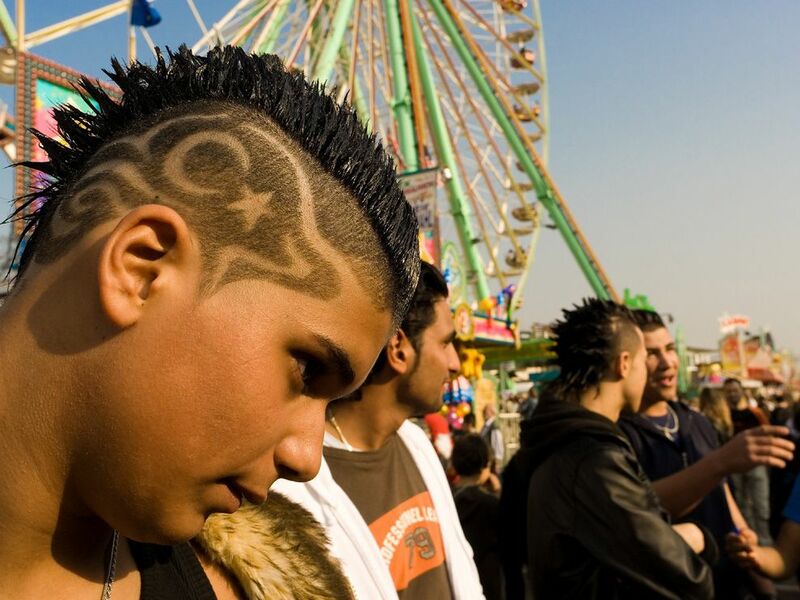 This young man proudly displays symbols from the Turkish flag while celebrating at the annual Osterkirmes (Easter fair) in Cologne, Germany. Europe has a long history of human development and is considered the birthplace of Western Civilization.